Length : 52 mins approx. File Size : 77 mb approx. 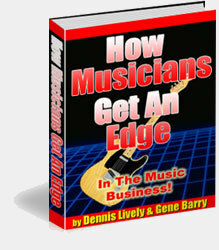 Order Now and Download ‘How Musicians Get An Edge in the Music Business’ for Free!